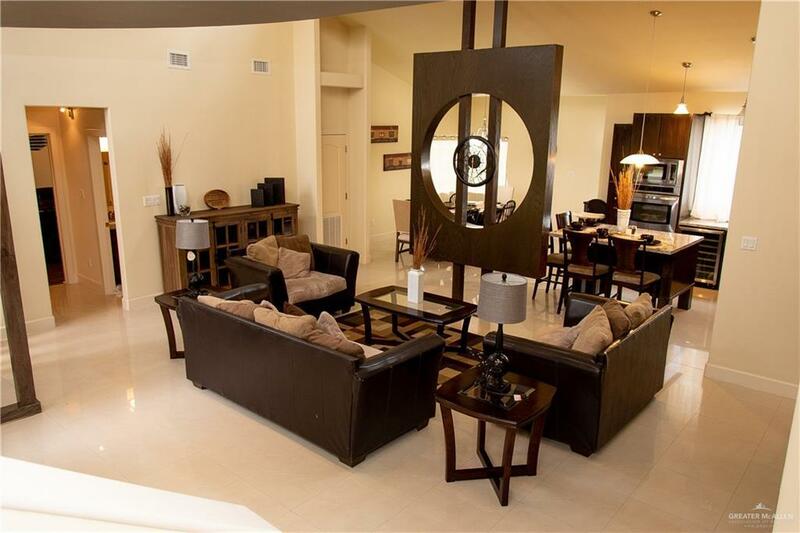 Great location, near restaurants, shopping centers, and boasts coveted Sharyland district schools. House is nestled in the tranquil Canyon Gate subdivision. 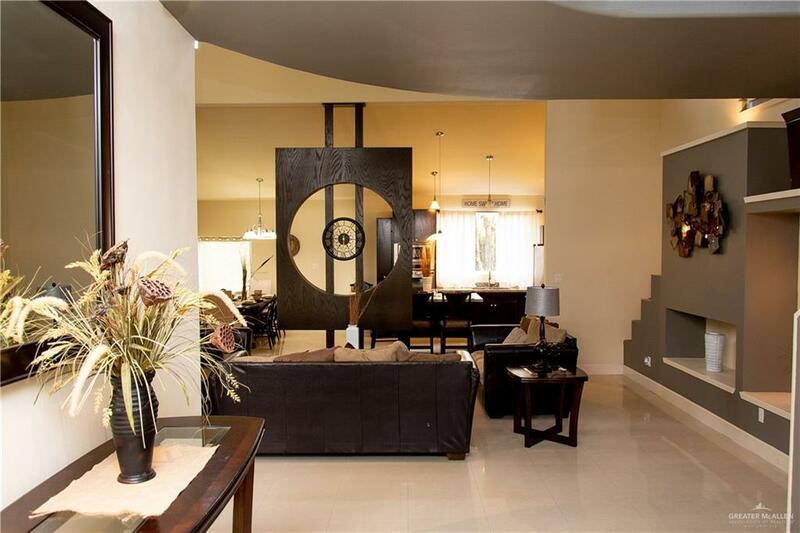 This Stucco beauty garners 3 ample sized bedrooms, 2 full bathrooms with a 2 car garage. High decorative ceilings and an open layout. Floors in main areas are porcelain tile, and the other areas are covered with laminate flooring. Kitchen has modern cabinetry with granite counter-tops, an island and recently installed updated stainless steel microwave and oven combo, cook top and a mini-fridge. Upstairs is all about the master bedroom, has a loft and gracious master walk-in closet. The backyard has a covered patio for cook-outs and plenty of space for pets. Come see today before it is sold! 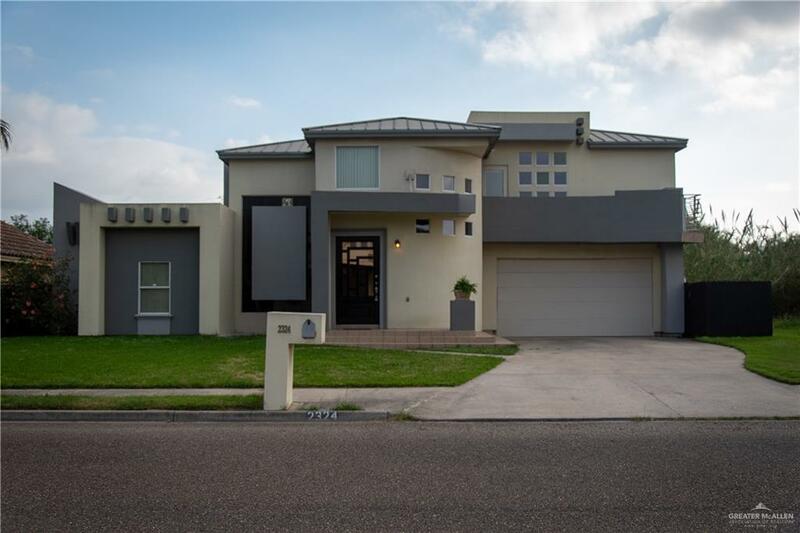 Listing by Aurora Garcia - Broker of Superior Properties.